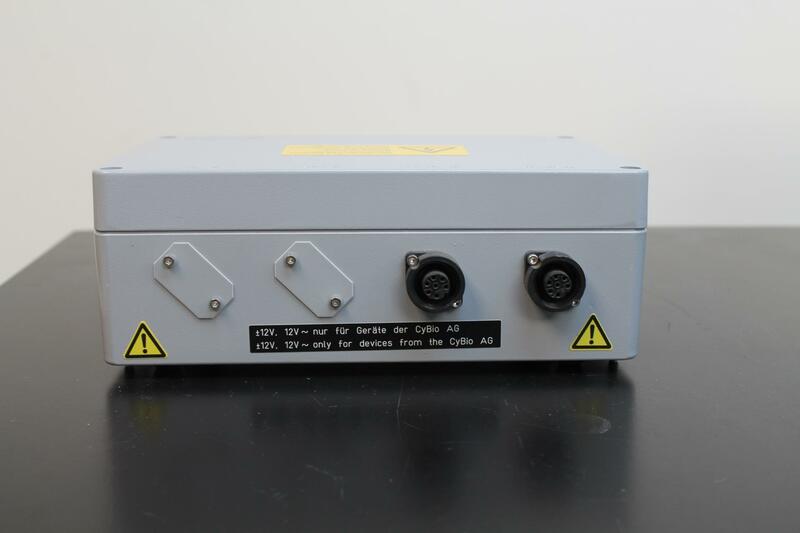 CyBio 3402 5 7102 Power Supply . New Life Scientific, Inc.
CyBio CyBi-SV Gerate-Nummer 3402 5 7102 This item has not been tested due to limited testing ability. It was taken from a working unit so it is believed to be working. I could not find that much information on it so please know what you are buying before purchasing it. Please contact us if you have any questions or concerns regarding this item or if you would like us to send more pictures regarding this unit.